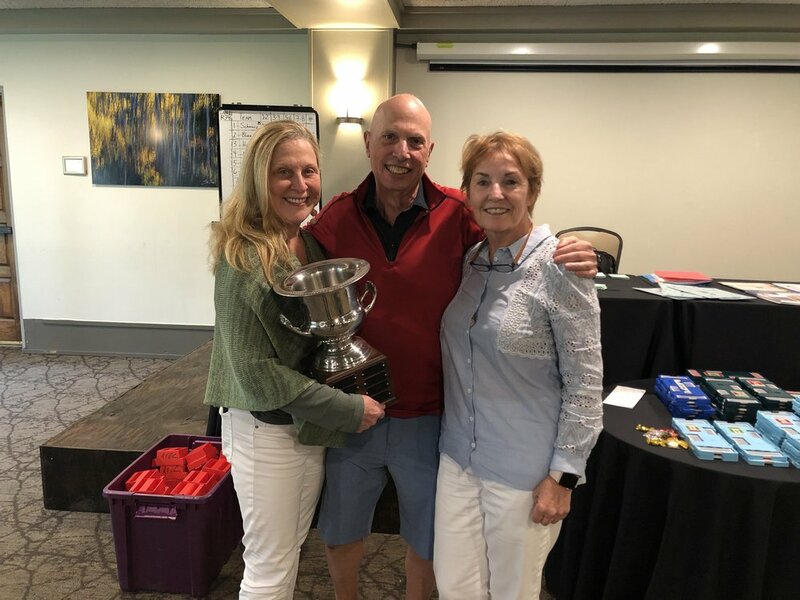 Congratulations to the winners of the 2018 Aspen Team Championships: Judy Hyde, Dale Rands, Karen Kribs, and Bernie Weiss (not pictured)! Thank you to everyone who came and played and we look forward to seeing you again next year. The full results can be found below.